Prosecutors in Washington State often seek to punish identity thieves to the fullest extent of the law. They routinely pursue maximum jail sentences and other severe penalties in an effort to send a message to other would-be criminals. The theft of even small amounts of money can incur life-altering punishments that can derail a person's life, because these crimes are often tried in federal court. 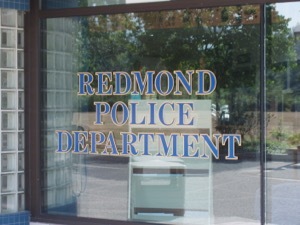 Our Redmond identity theft lawyers will protect your legal rights if you've been charged with any identity theft crime. Regardless of your age or situation, the repercussions of a conviction could be devastating. The Washington court has little regard for those accused of identity theft, so developing a criminal defense becomes paramount. At the Law Office of Jason S. Newcombe, we will put our lengthy experience to work for you in an effort to minimize the damage of an identity theft conviction. Prosecutors pursue maximum punishments by showing how the crime damaged the victim's credit score. Your lawyer will seek dismissal of the charges, but if this proves impossible they will then pursue the reduction of the penalties you face via negotiation or a plea bargain. Our Redmond identity theft attorneys understand that your freedom is important to you, so they will fight to protect it. 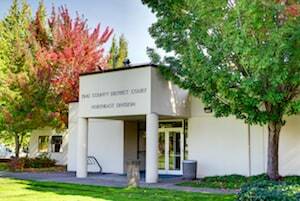 Contact our law office in Redmond and let us put our more than 30 years of combined experience to work for you. Identity theft is considered a white collar crime in Washington State, and the penalties are swift and severe. Sometimes, people guilty of stealing someone else's personal information or credit card number have substance abuse problems, and this can lead to other serious criminal charges. Our Redmond identity theft attorneys will independently investigate your case in an effort to defend you from whatever charges you currently face. If the evidence used to prosecute you for a crime was obtained illegally, we will pursue its suppression and attempt to have your case thrown out of court. Our Redmond identity theft lawyers handle numerous cases involving identity theft every year. Building any criminal defense will take time, so the sooner you contact one of our lawyers, the sooner we can start investigating the details. 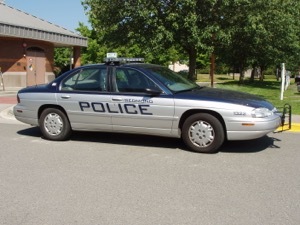 Don't talk to anyone in law enforcement until you're protected by a qualified Washington State criminal lawyer. Get help from one of our professional Redmond litigators who will protect you from saying anything that may be used against you by the prosecution.